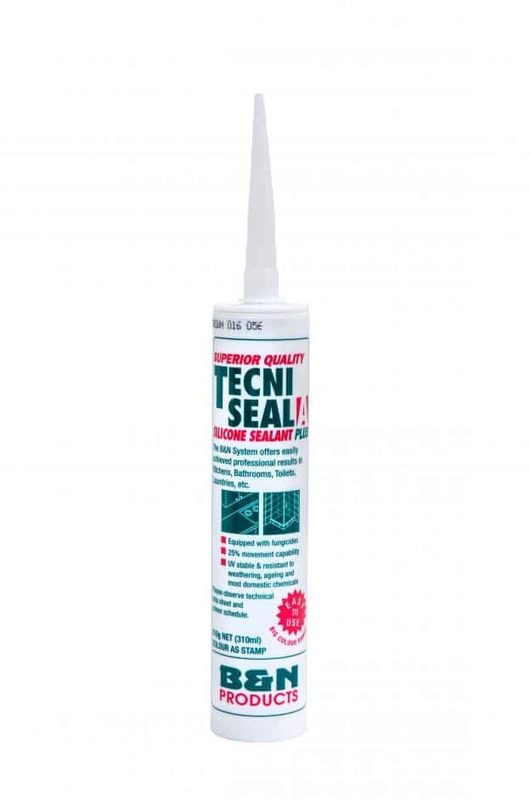 TECNISEAL A is a premium quality, ready-for-use, one-component sealant which reacts with atmospheric moisture at room temperature to form an elastic rubberlike seal. Incorporated fungizide agents prevent surface from mildew-spotting. 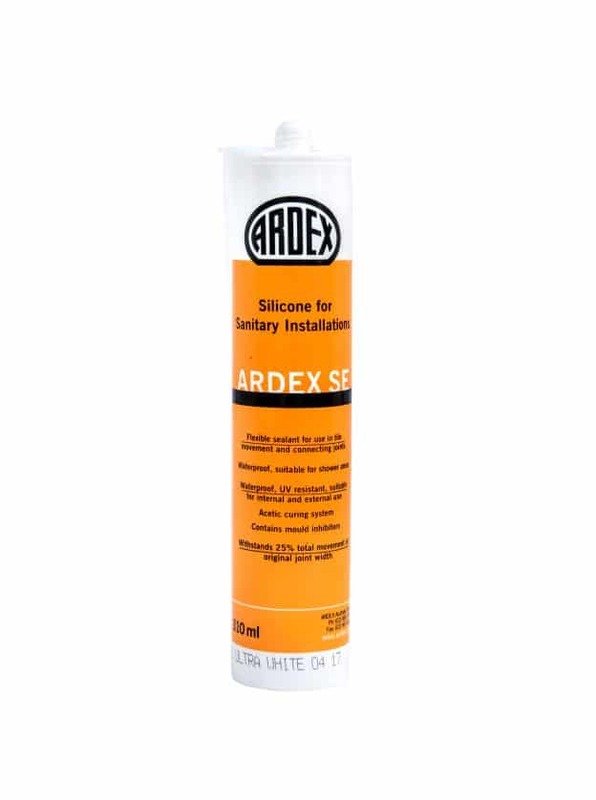 ARDEX SE is an acetic cure silicone sealant which is ideal for use in tiling applications due to the superior bond achieved when being used with glazed surfaces such as ceramic tile. Due to its high elasticity, ARDEX SE is able to accommodate movement up to 25% of the original joint width. 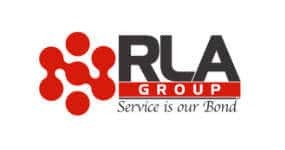 It is exceptionally easy to apply and smooth, curing to form a permanently elastic, waterproof and dustproof joint seal. ARDEX SE meets the Green Building Council of Australia Green Star IEQ-13 requirements.